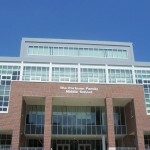 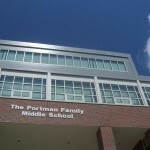 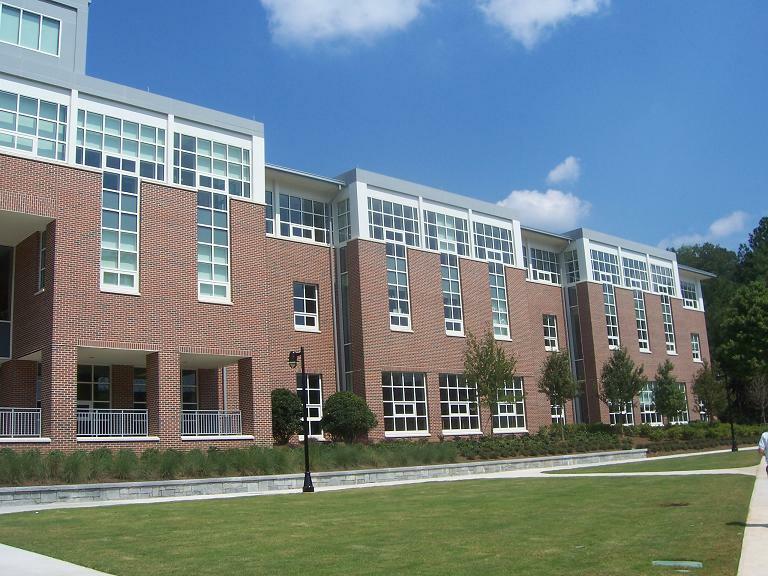 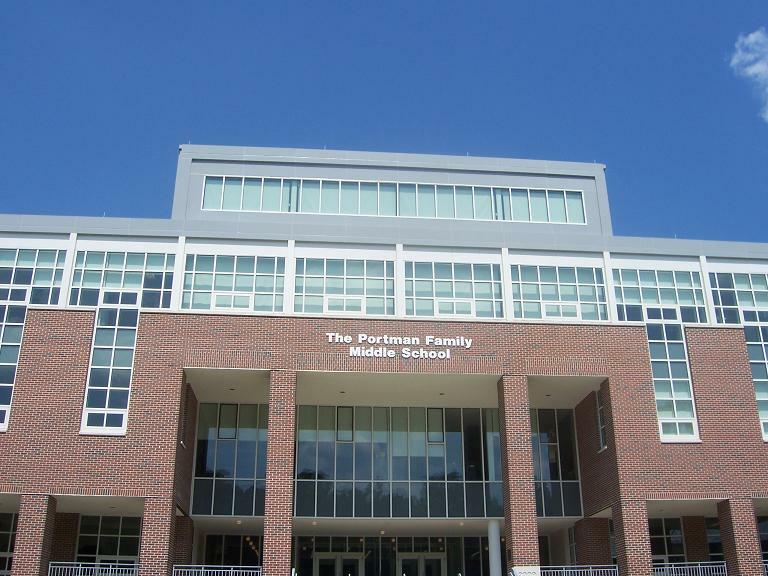 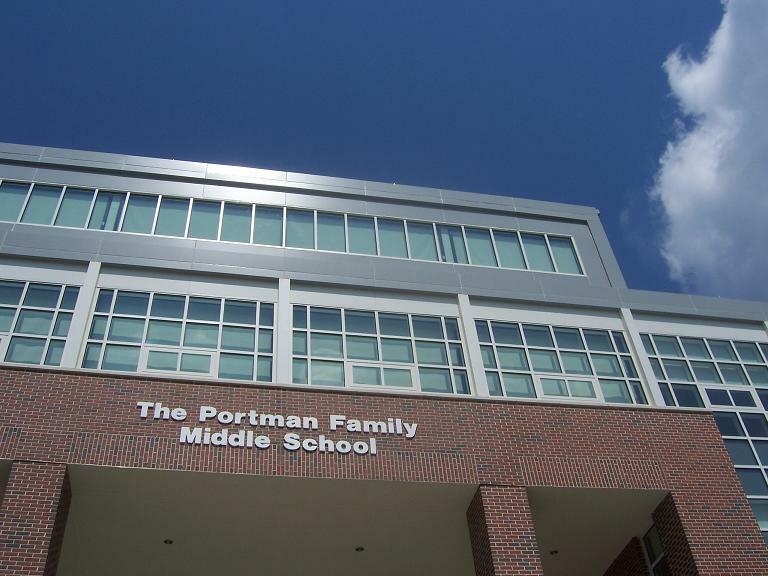 Portman Family Middle School, Atlanta, GA - SAF - Southern Aluminum Finishing Co, Inc. SAF – Southern Aluminum Finishing Co, Inc. 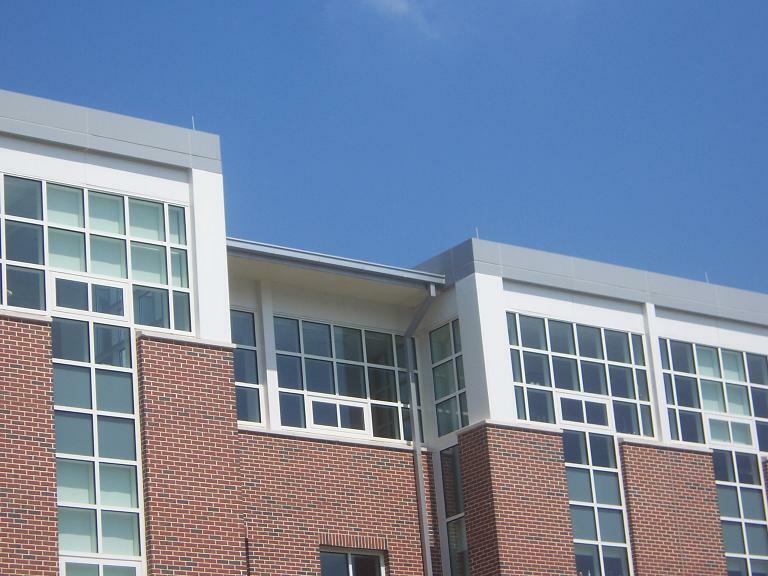 Finish: 0.040″ aluminum coated with Whisper White Duranar. 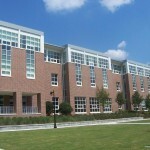 SAF painted .040 and .063 sheets that were fabricated by Glass Systems out of Lithonia, Georgia. 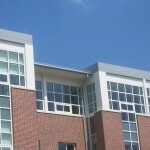 SAF also fabricated some of the sheets and painted them after fabrication.